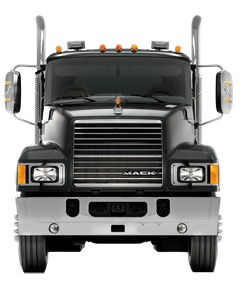 Mack Pinnacle™ combines the legendary power and reliability with modern technology and an aerodynamic design. 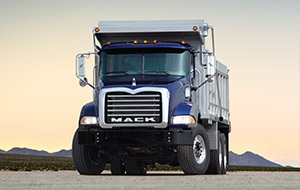 The result is a workhorse ready to take on any job while making every drop of fuel count. 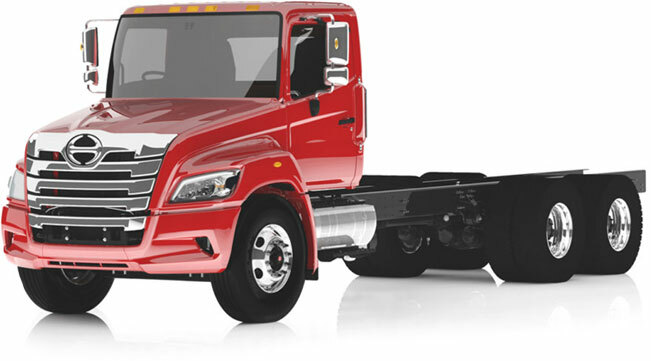 Pinnacle’s lightweight-yet-strong frame is built for heavy loads, steep grades and long hauls. And a powerful and fuel-efficient MP® engine delivers the brawn you need to maximize payload. But it doesn’t end there. Power gives way to style with the dominant chrome grille, Rawhide Edition interior and elevated seat position. Drivers of this truck aren’t just hauling heavy transport; they’re carrying pride. Pinnacle is versatile, and can be spec’d in an array of configurations for different applications. 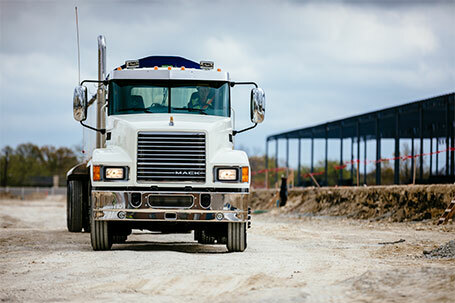 Pinnacle’s spacious cab makes hard work less of a chore. Its ergonomic design gives drivers plenty of leg, belly and headroom. The cab air ride protects drivers from rough roads. Getting in and out of the cab is nearly effortless, thanks to the well-placed steps and handles. Superior lighting reduces dangerous glare. Sound deadening keeps the cab silent. Idle-free heating and cooling system. Full-size mattress, fridge and plenty of outlets. 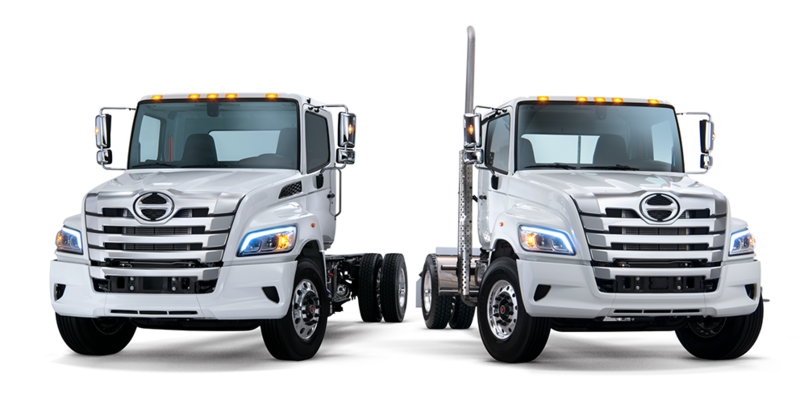 Pinnacle’s many options and broad selection of tailored specifications meet the needs of virtually any highway application. Mack’s reputation for reliability comes from controlling our powertrains from end to end, so you know you'll have more uptime. Pinnacle’s chassis is lightweight yet strong. With the lift axle in the pusher position, weight gets distributed more evenly—limiting wear and extending life. Add our suspension control system, and you get better fuel effi ciency, more traction, longer tire expectancy and exactly the kind of ride you expect from Mack. To get peak performance out of each drop of diesel, you need more than a computer. You also need a purpose-built truck. Our automatic transmissions, Super Econodyne® efficiency package and EconoBoost system cut fuel costs by maximizing time spent operating at highway cruise speeds and giving you the torque you need, when you need it. The MP® Engine Series is the heartbeat of the Pinnacle. These highly fuel-efficient engines deliver plenty of horsepower plus low-end torque to give you all the muscle you need to conquer the road. They’re lightweight, yet engineered to command the jobsite.